I thought that Rainbow Loom charm valentines would be a cute idea for tweens since most are no longer buying the character valentines. There are many different types of Rainbow Loom charms and some are easy and others more complicated. If you are making them for the whole class, I suggest choosing an easier design or your tween can make them for siblings, neighbors or just for their close friends as something extra special. Some of the fun ones that I have seen are flowers, hearts, mustaches, animals. My daughter made these adorable charms and I bought some pencils at my local dollar store.The mustache, which is really fun, was a little bit more complicated and the flower with the beads was a little bit easier. I designed two different free printables. With one, you can attach the card to a pencil and wrap your charm around the pencil. If you would rather attach your charm right to the card, I included a card where you only punch one hole and loop your charm through. Your kids can personalize their valentines on the back any way they want. 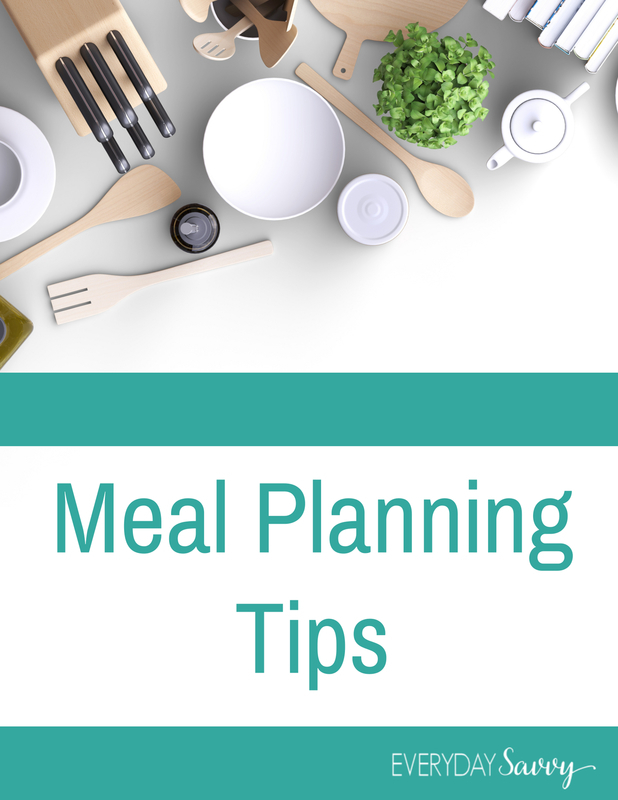 To save this tutorial and free printables for later, hover over any photo on this page and press the “pin it” button to pin it to your Pinterest page. 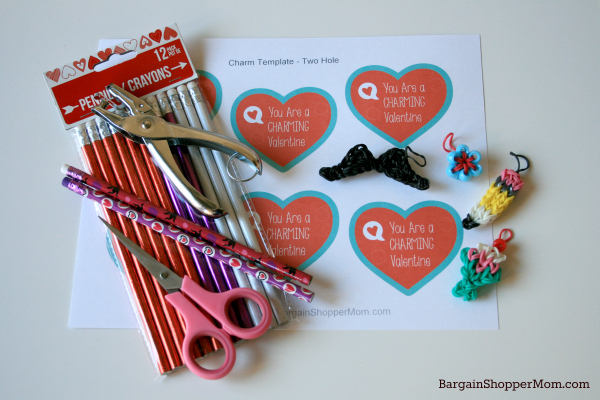 Have your kids make whatever charms they will need to attach to their valentines. There are so many fun YouTube tutorials and some charms take more bands than others. My 10-year old daughter made all of the charms above (mustache, pencil, ice cream sundae and the beaded flower), plus there are tons of options out there from easy to hard. Print out the Everyday Savvy free printables onto white cardstock. Cut out the hearts and punch your holes. There are two different printables. One option has two holes to fit onto a pencil and the other has one hole to punch to wrap the charm through. Punch your holes with a small circle punch. If you only have a stand hole punch, you can neatly just make it slightly larger if you are trying to loop it through a pencil. Have your kids personalize the valentines on the back and assemble. There is a printable file that has one hole to punch if you want to attach your charm directly to the card. This pencil charm is one of my absolute favorite charms! I got these pencils in a large pack at my local dollar store. They had some many cute solid and printed ones. I have also seen themed pencils at Walmart, Target and at Michael’s. This mustache charm is very cute in person! My daughter also made this simpler flower charm which included some pony beads.